The Centers for Disease Control and Prevention created a comprehensive website about common safety issues with kids. Eliminating the serious risks from your home will allow you to relax and let your kids roam more freely. The Consumer Product Safety Commission has provided 12 Safety Devices you can use to protect your children. 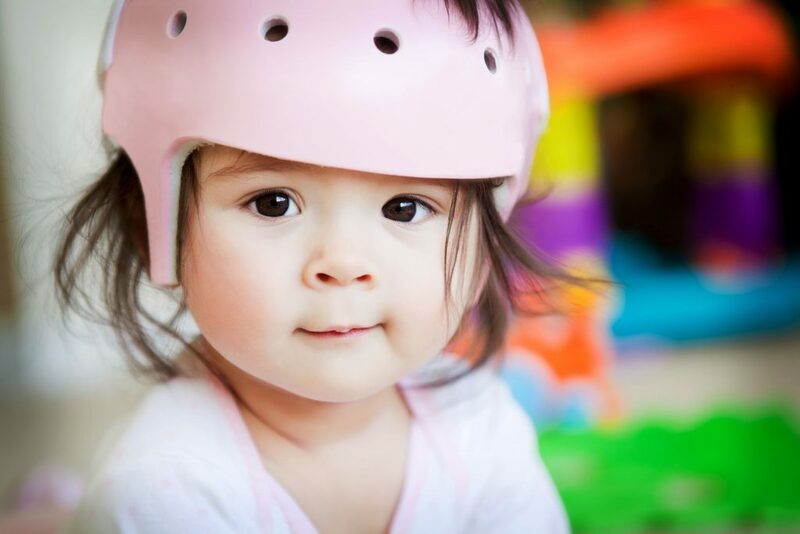 This website also provides Safety Education Centers with a list of different safety precautions you can take to keep your child safe, even outside the home. Also, check out your local Health Department for safety and education programs. Help Me Grow is an example of a resource available in some areas that help first time parents be prepared with their children. Oftentimes, programs like Help Me Grow can provide you with the necessary safety products for your home.